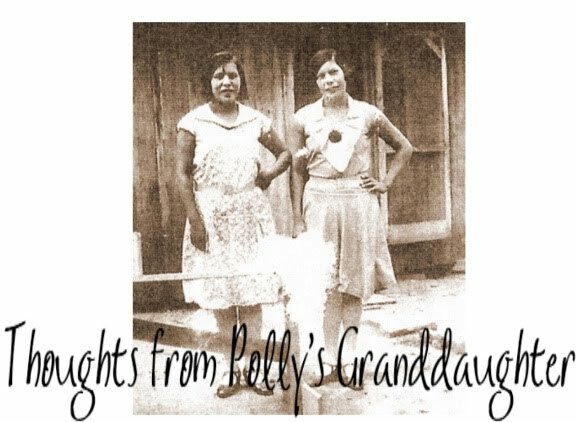 Thoughts from Polly's Granddaughter: Stand Up Against Ethnic Fraud! Stand Up Against Ethnic Fraud! The number of people in the U.S. falsely claiming to be Cherokee has exploded in the past 30 years. The Cherokee Nation and Eastern Band have identified over 200 groups nationwide falsely claiming to be Cherokee tribes. 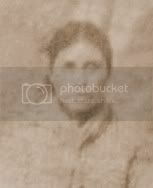 The U.S. Census Bureau reported that in 2010 over 800,000 Americans listed themselves as Cherokees on their census forms. Deduct the real Cherokees of the Cherokee Nation, the Eastern Band and the United Keetoowah Band, totaling about 300,000 and you get 500,000 wannabes. That means they outnumber us nearly 2 to 1. Already, a fake Cherokee tribe in Florida has attempted to introduce legislation to the U.S. Congress to terminate the CNO and EBC because our tribes won't recognize them as authentic. These fakes are dangerous and becoming more dangerous every day. With social media, such as Facebook, they have been able to find each other more easily, join together and form stronger organizations. As you read this, a fake Cherokee named Elizabeth Warren is running for a senate seat from the state of Massachusetts. She has unapologetically insisted on falsely claiming to be a Cherokee. As a U.S. Senator, she will have the power to destroy tribal sovereignty. She may become the voice of the fake Cherokee in Congress. Don't let the Elizabeth Warrens of the world use our ancestors' triumphs and tragedies for their own personal benefit. Stand up! Speak out! Work to stop ethnic fraud.